The GoFundMe page was set up by Owen Williams from Ty Nant Cat Sanctuary, based in Cymmer, Port Talbot, after the sanctuary was broken into on Saturday evening (30 July), leaving many of its cats missing and stolen. One of the sanctuary’s rescue cats was later found dead nearby. More than 955 people have donated to the GoFundMe page in just one day, raising £12,500 to support the sanctuary and smashing Mr Williams’ fundraising target of £1,000. 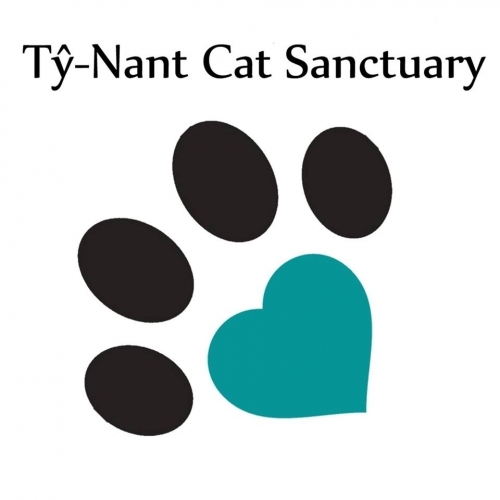 Ty Nant Cat Sanctuary is an independent, not-for-profit organisation. Since being established in 1990, hundreds of stray and abandoned cats have passed through the centre’s care and been successfully re-homed. To date, GoFundMe fundraisers have raised over £1billion for a whole host of different causes from medical expenses, education costs, volunteer programmes and youth sports to memorials and even pets.